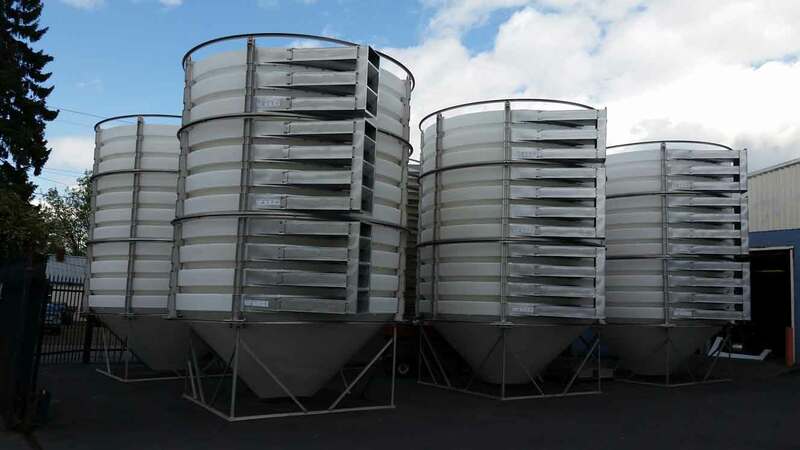 The HeadCell® is a stacked tray grit, sand and solids separator that captures and retains 95% of all wastewater grit 75 micron (µm) and larger - guaranteed. With a small footprint, no electrical requirements and no moving parts the HeadCell® delivers exceptional and economical solids removal for small, medium or large wastewater treatment plants. The HeadCell® modular stacked tray grit separator captures and retains 95% of all grit 75 micron and larger with minimal headloss, protecting downstream equipment and processes from abrasive wear and sedimentation. 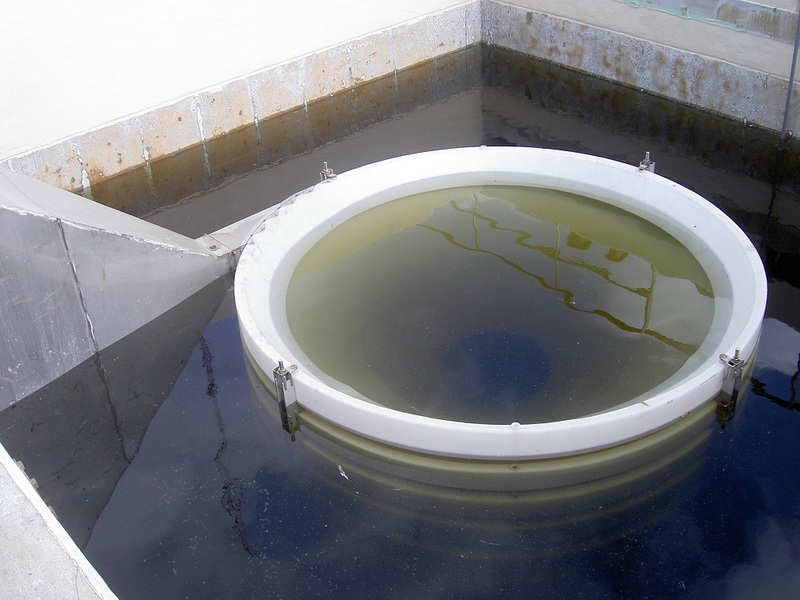 With a small footprint, no electrical requirements and no moving parts the HeadCell® delivers exceptional and economical solids removal for small, medium or large wastewater treatment plants (WWTPs) - helping them to maintain treatment effectiveness and cut operation and maintenance costs. The unique stacked tray design provides the surface area required for outstanding performance with a small footprint, enabling treatment capacity increases using existing space, and its durable design ensures long component life with mininal wear and grease build-up even under challenging operating conditions. Enabling plants to meet stringent environmental requirements with less odors, the HeadCell® is the ultimate grit removal solution for new plants as well as representing a value-for-money retrofit option for grit removal upgrades. 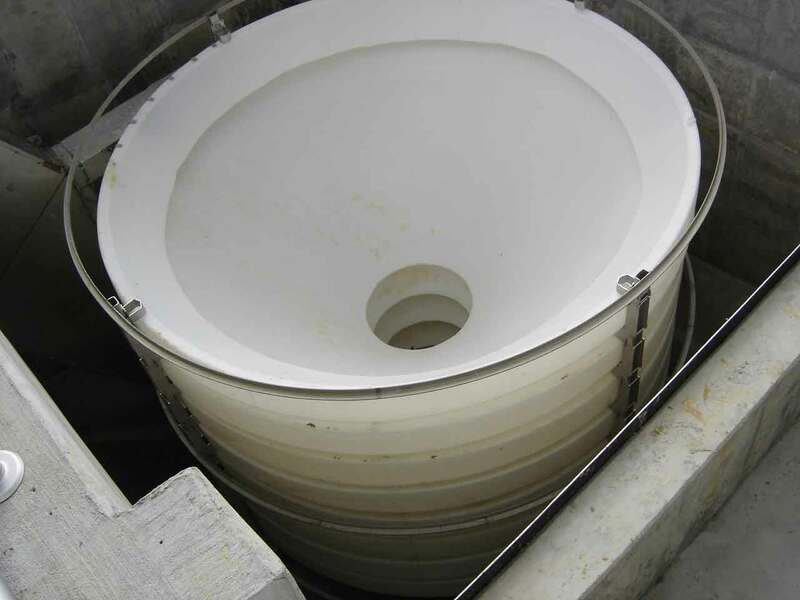 For new headworks grit control systems, the HeadCell® can be installed in a poured-in-place concrete basin above or at grade, with a footprint much smaller than conventional grit removal systems. Watch a brief video demonstrating the HeadCell® here. Download a brochure covering the HeadCell® here. The HeadCell® system is a force multiplier for the rest of the treatment plant: by removing grit and solids upstream in the process, critical and often sensitive downstream equipment is free to operate at high capacity. Sedimentation and abrasion damage are drastically reduced, meaning that less energy and less maintenance is required. The HeadCell® outperforms all other methods of grit separation, particularly when it comes to fine grit removal. Conventional and less capable systems can capture the larger particles, but it is fine grit - as small as 75 micron - which causes the biggest problems for plants. The HeadCell® system can be guaranteed to capture 95% of all grit 75 micron and larger. Structured flow and low velocity operation extend product life significantly. The HeadCell® operates all-hydraulically, and requires less than a foot of headloss to operate, which saves your plant money. Tray sizes and the number of trays can be modified to meet your site’s specific flow and performance requirements and can often be retrofitted into existing basins. Multiple units can be provided to accommodate any flow and / or any turndown ratio. There’s nothing like the HeadCell® - the unique and proprietary structured flow configuration minimizes grease build-up, and its small footprint gives engineers the flexibility to incorporate future treatment capacity increases. The HeadCell® captures fine particles due to the large surface area and short settling distances. Evenly split flow eliminates thermal short circuiting which reduces the performance of conventional grit basins, making the HeadCell® the ideal grit basin. The HeadCell® is a hydraulically driven forced vortex system which requires no moving parts to operate. The high efficiency flow distribution header evenly distributes influent over multiple conical trays. Tangential feed establishes a vortex flow pattern where solids settle into a boundary layer on each tray, and are swept down to the center underflow collection chamber. Settled solids are continuously pumped to a SlurryCup™ or TeaCup® grit washing system and then on to a Grit Snail® dewatering escalator. A.The HeadCell® is also suitable for use in clean water intake applications, as well as industrial and agricultural projects within certain operating parameters. Please contact us to determine if the HeadCell® is suitable for use in your particular application. A.HeadCell® systems can be designed to meet virtually any turndown ratio. A.The HeadCell® is a low-velocity forced vortex system. This results in a very low headloss of less than 12”. A.The HeadCell® is the ideal grit separation system, but separation is only one part of the grit removal process. Once the grit and organics have been separated from the plant influent, grit will need to be washed in a high performance grit washing unit such as the SlurryCup™ or TeaCup®. Once the organics have been removed, the grit will still need to be dewatered before it is ready for landfill. This is best accomplished with a Grit Snail® quiescent dewatering escalator. 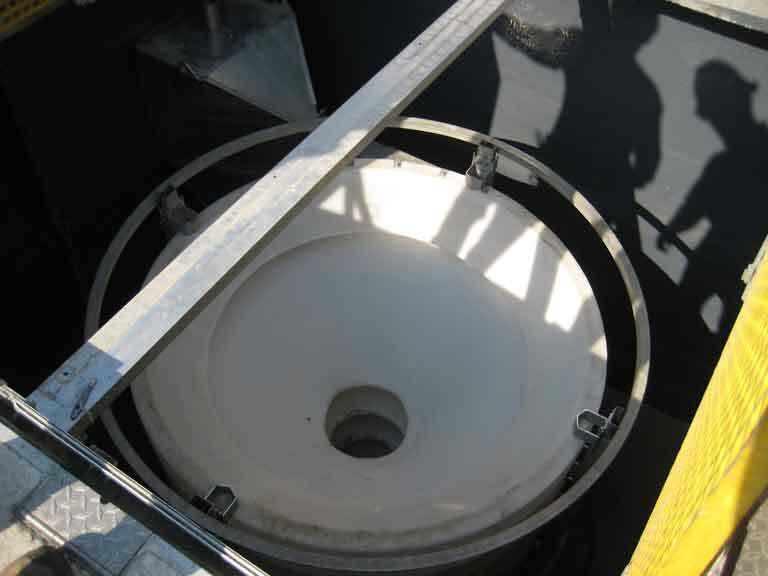 A.1/2 inch or finer screening is required upstream of the HeadCell® system. 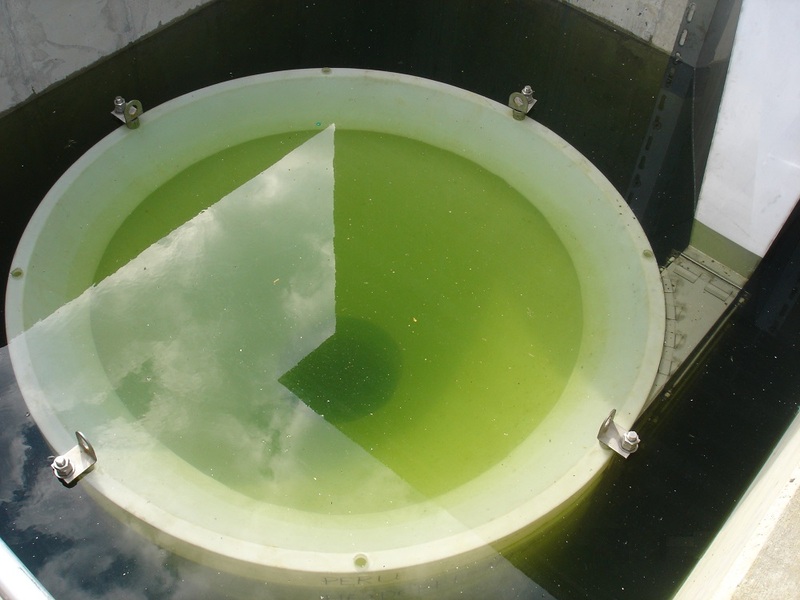 HeadCell® System Provided Better Performance than a 30,000 ft2 Sedimentation Basin in just <2% of the Footprint.